With the Electronic Entertainment Expo wrapping yesterday in L.A., Kidscreen has rounded up five potentially game-changing announcements that will impact kids. The 22nd annual Electronic Entertainment Expo (E3) wrapped up in L.A. yesterday, after three days of buzzy announcements that have helped infuse momentum into an unpredictable US gaming market. By its latest account, market research firm The NPD Group reported that total spending across hardware, software and accessories was up 10% this spring to US$636 million, and hardware spending was up 37% over last year to US$195 million, representing the highest dollar sales for hardware in six years. 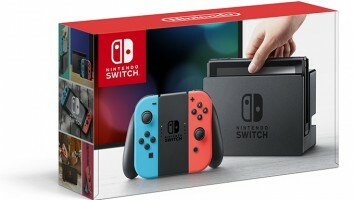 Nintendo’s Switch is driving this growth, with more than 280,000 units sold in the US by April, but Microsoft’s Xbox and Sony’s Playstation are revving things up with their own new-age hardware releases. 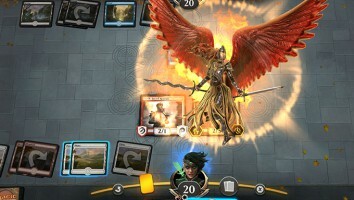 In fact, this year’s E3 saw companies thinking completely out of the standard gaming box—and towards more emerging tech. From unprecedented graphics, to VR capabilities and customizable toys-to-life games, kids can increasingly expect the gaming world to offer features that go beyond mobile capabilities. In terms of what’s poised to affect the youngest of gamers, we’ve rounded up the top five E3 announcements that are likely to shape the industry this year and down the road. Microsoft made the biggest hardware announcement this year, and it’s an expensive one. 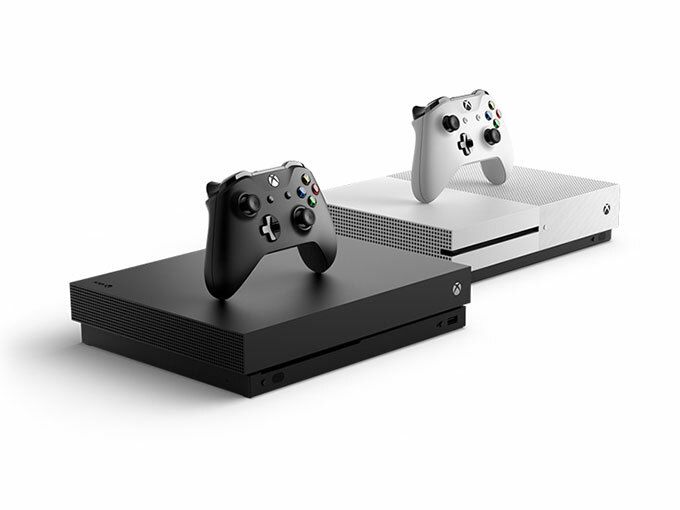 The tech company’s Xbox One X, which made a debut in a 4K trailer, will retail for US$499 once it is released in the US on November 7. (Australian and UK pricing has not been released yet.) This means the older model, the Xbox One S, will have its price dropped to US$249. This will also affect software sales, with Microsoft planning to re-release a slate of games from 2005′s Xbox 360 on the new One X platform. For kids, big differences will come in how they will play Minecraft, which is getting upgraded visuals to 4K quality. The company’s new Xbox Live avatars are also a lot more diverse and customizable, allowing kids with all kinds of differences to be represented. Don’t count the Nintendo Switch out of the buzzed-about announcements. 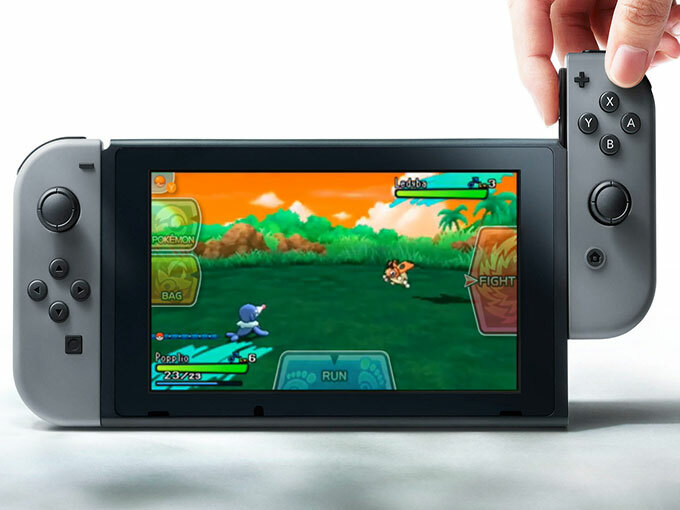 There was still a lot of excitement over the news that a Pokemon game in the core RPG series of the franchise is currently in development for the Switch. It might not be released for more than a year, but after the success of Pokemon GO and the Switch, it’s a winning combo that’s sure to shake things up in the gaming market. 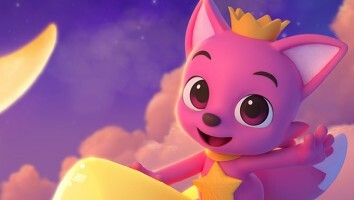 As Kidscreen covered earlier this week, Ubisoft (Just Dance) is launching a toys-to-life adventure game entitled Starlink: Battle for Atlas to capitalize on both the connected toys and collectibles crazes. 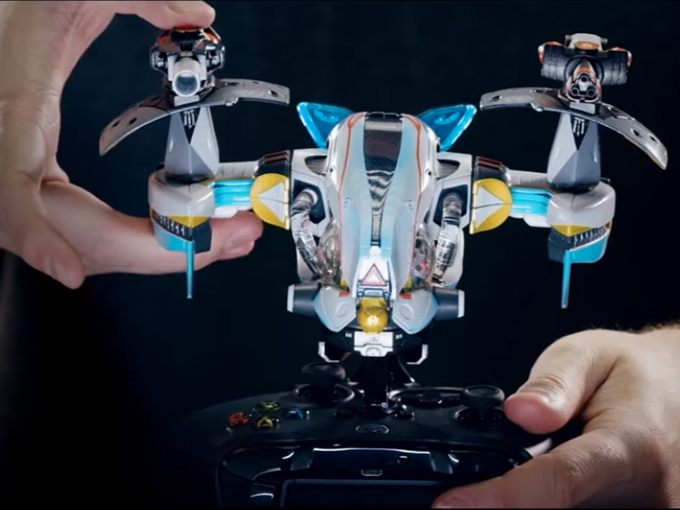 The game, expected to launch worldwide in the fall of 2018, includes entirely customizable Starlink toys that can be mounted to a game controller. Players also have the option of creating their collections digitally rather than physically with the end goal being to pilot a starship to save the Atlas Galaxy from an evil robot army. 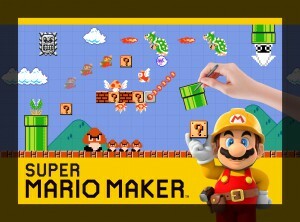 It will be available for the Nintendo Switch, Sony PlayStation 4 and Microsoft’s Xbox One, and will be greeted with stiff competition from the likes of toys-to-life industry leader Lego Dimensions and Activision’s Skylanders franchise. 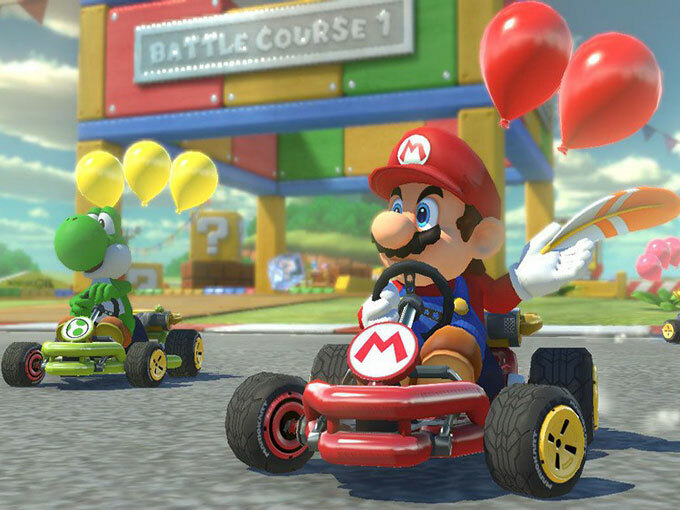 The iconic kart-racing game is giving fans the chance to race, drift and smash up their friends—but in the most real way possible. The new VR version of Nintendo’s Mario Kart GP VR was previewed at the expo in a video showing games at a mixed-reality arcade.The VR Zone Shinjuku arcade in Tokyo will be the first to get its hands on the game developed in partnership with Bandai Namco. 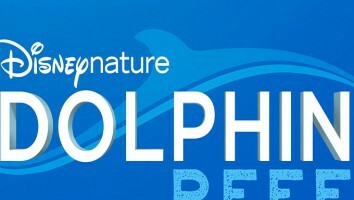 Players will get the chance to physically throw banana peels while wearing an HTC Vive headset and use two wrist controllers. It also marks Nintendo’s first foray into VR, as the Japanese company looks to capitalize on the industry that’s expected to be worth more than US$22 billion by 2020, according to research firm Tractica. 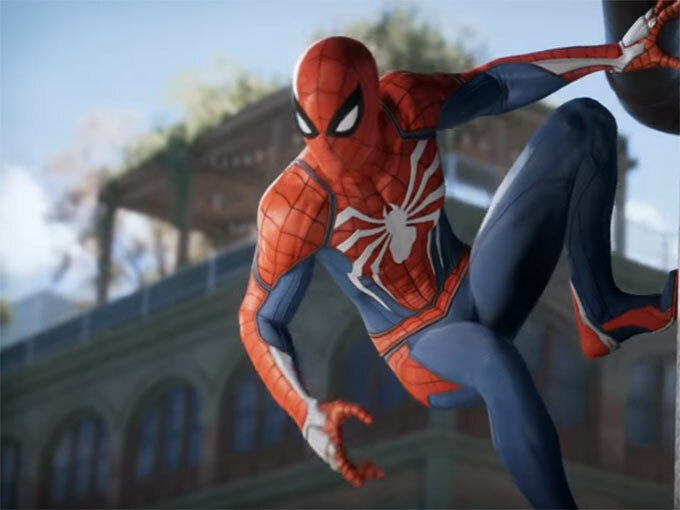 PlayStation unveiled a new Spider-Man game at its press conference, ahead of this summer’s release of franchise’s newest movie on July 7. The game will include the classics hero running up walls and webbing up bad guys, along with some added bonuses like a more powerful Spidey sense. The character managed to generate a lot of buzz in an overall light superhero software category at this year’s expo. Fans were hoping for a sneak peak of Marvel’s Ultimate Alliance 3 game but it never came. Spider-Man is expected to be released in 2018 for PlayStation 4.